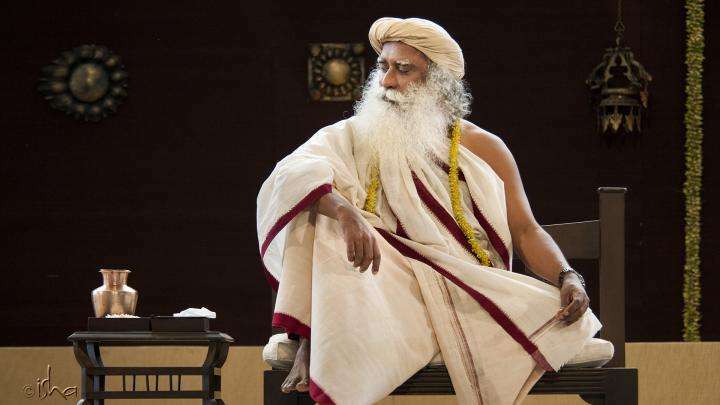 In this week's spot, Sadhguru says, "The reason golf is breaking a lot of people is, instinctive ways of action will not do. It takes conscious action to play golf; in that sense it is really a wonderful game." If I had more time, the one thing I would do is play more golf. I’m not very good by professional standards, but I usually finish in the lower 80s. And I hear that in the golfing community, most people do not finish below 100. A few times I finished less than five over par, and twice just three over par. So when I finished three over I thought, ‘This is it. I have arrived!’ But the next day, I’ll go and finish 18 over! People keep saying golf is the most difficult game, but I do not think so because if you play any other game, the ball will come at you at different velocities and spins, different angles and curvatures, but with golf, the damn thing is just sitting there; you just have to hit it! That’s why it is so frustrating because if you play cricket and get beat, you can say the bowling was too good. Or you can say it bounced on me. But with golf, it’s just you and you, that’s all. That is the beauty of the game. There is nobody else, just you. You may play with somebody else, but in reality, the game is structured in such a way that you are only playing with yourself. Most of the game, about 70% of it, is just mind. That part I do well. But the subtleties of the game I do not know much of and the problem is I don’t have enough practice. You need to build muscle memory for golf; the body has to learn it. And for that, you need to be swinging the club everyday, whereas for months on end, I won’t get a moment to play. Then suddenly, one day I will just go to the course and play a round. Usually, if someone has not played in some time, he will start out on the driving range and swing it out, and then hit the course. But I’m not like that, I just go and tee off. I will never even take a practice swing. I may goof up a few holes because I’m hungry to hit the ball. I’m not so concerned about the score, I just want to whack the ball because I haven’t whacked enough balls in my life. I see people getting overly tense and agitated at times when they are required to be calm and stable. If they’re about to par or a birdie is coming, I see the way they stretch and breathe and get all worked up. Not me. I can birdie with ease and I can goof up with equal ease. The reason golf is breaking a lot of people is, instinctive ways of action will not do. It takes conscious action to play golf; in that sense it is really a wonderful game. Little gem of an article on golf. 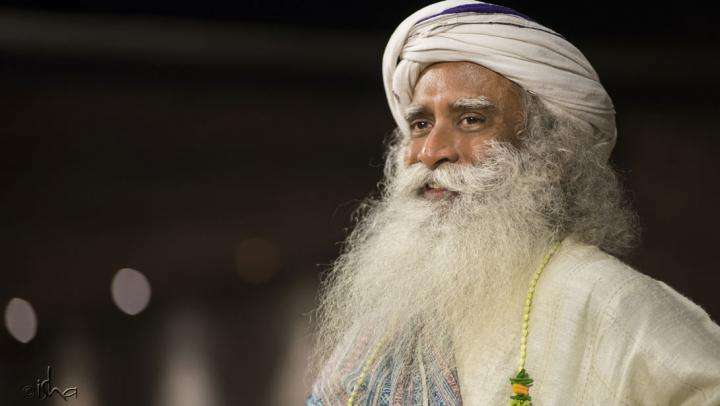 Sadhguru just can't be defined... He's playing Golf one week, flying a Helicopter another week. He's even racing at NASSCAR. Then we see him sit at a sathsangh and initiate thousands of people into yoga. I really loved the analogy of playing golf is same as you playing your life. But when i think of other games when balls are coming at different speed and directions, won't you be lot more conscious than playing golf? Awesome and what a dimension of golf and life blended beautifully. Only Sadhguru can do this. The second last para is awesome. i get back my childhood through isha games only. thanks Sadhguru. unbelievably low scores I bet he excels in that part of the game ! our ego defenses are so strong that even here we shift issues to external world such as climatic conditions(breeze,moisture) and disturbances from outside. It does not matter what game is played the habits and conditioning are so strong that it acts in unawareness! There is a saying in tamil where a poor dancer blames the stage for her poor performance even though she and she alone remains there. I am in love with whatever he says. He is drunk by divine and I am drunk by him. 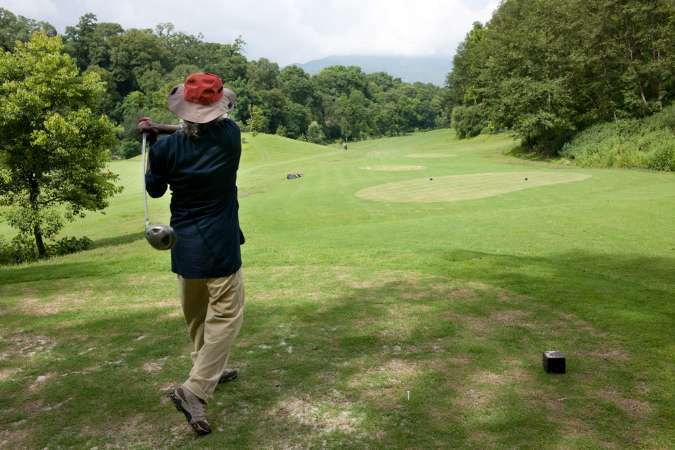 Golf is a lot like life...even though there may be a lot of onlookers there is really only you playing the game...even though I haven't attempted the game, I understand Sadhguru's explanation of "it takes conscious action to play golf"...life is that way! Thank you Sadhguru for reminding me of this truth through playing. Dr CR Prasad,Delhi. 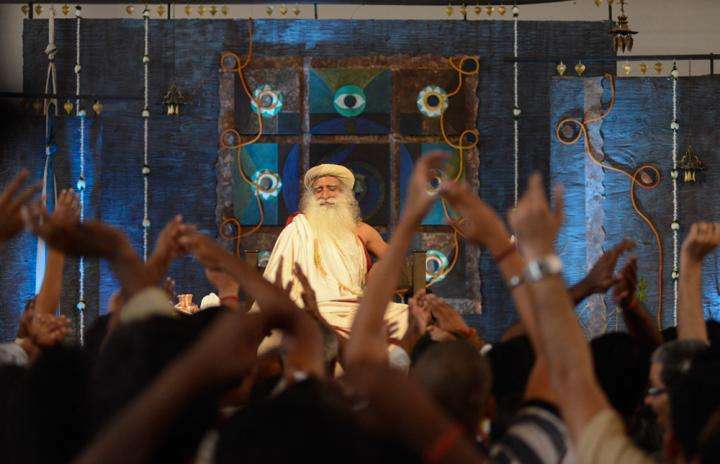 Sadhguru is at any thing and he excels. He visited our Teesta Hydro Project in Sikkim and we planned to go to site.He told the driver to move away and he took steering of car.It was a road with lot of bends.I was in the car.The way he drove on that bumpy road was amaging. Next day we were returning by helicopter He sat in the cabin and he asked many questions to the pilot. He has knowledge on mundane things and much more on spiritual. We are lucky to have him as our Guru. 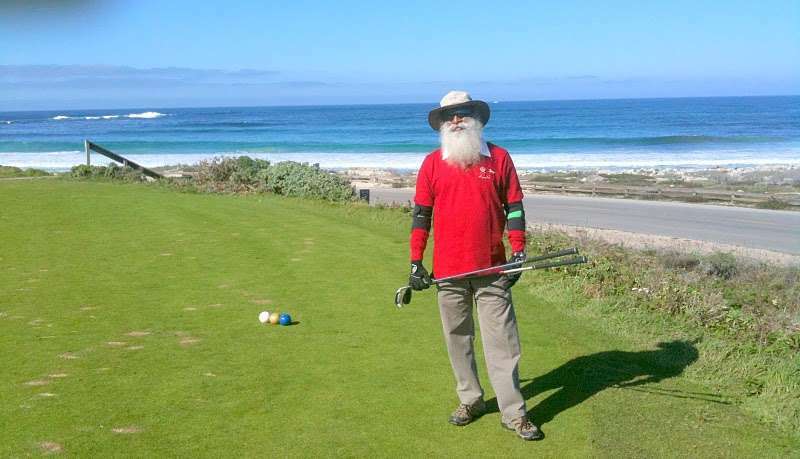 I am a golfer and I enjoyed his article on Golf. Wonderful. Little gem of an article on gold. 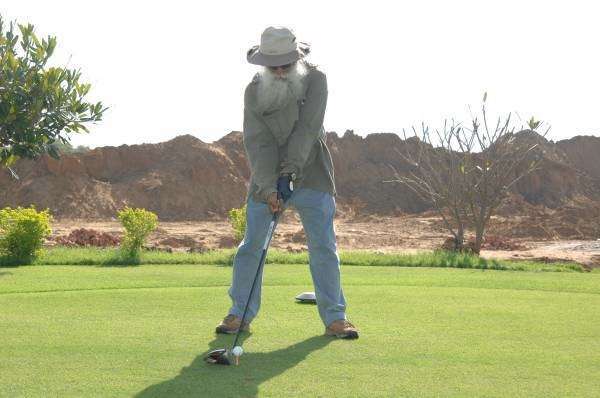 If Sadhguru gets enough free time he will sure give the golf pros run for their money. Science – Exploration or Exploitation?